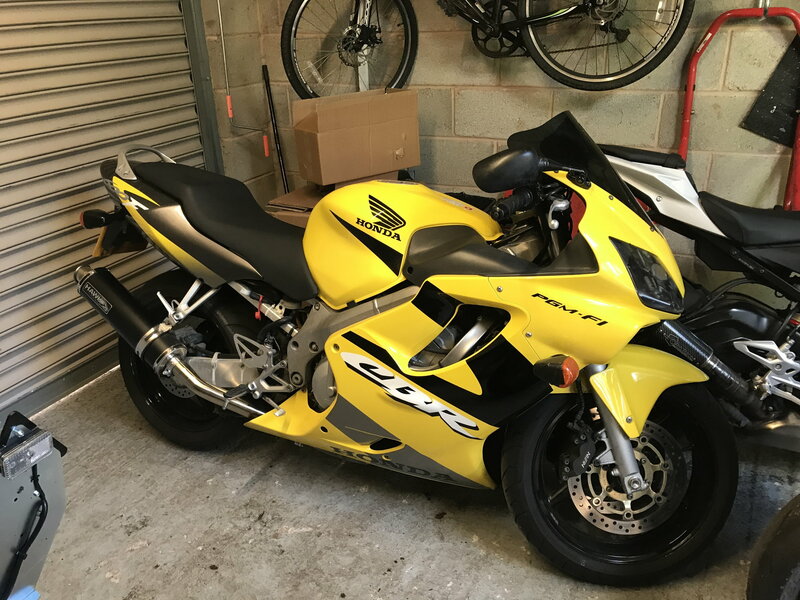 I’ve just bought a 2001 600 f4i off eBay as a second bike, with a view to using it on track days and keeping the mileage down on t’other one. 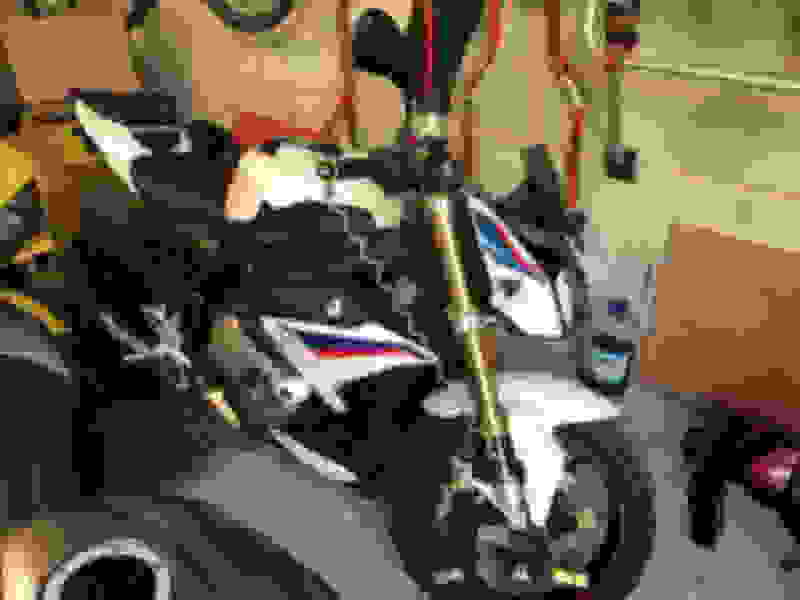 (BMW S1000r). I pick it up at the weekend and have a bit of cash put by to do a few initial mods (suspension / brakes) any recommendations would be welcomed. 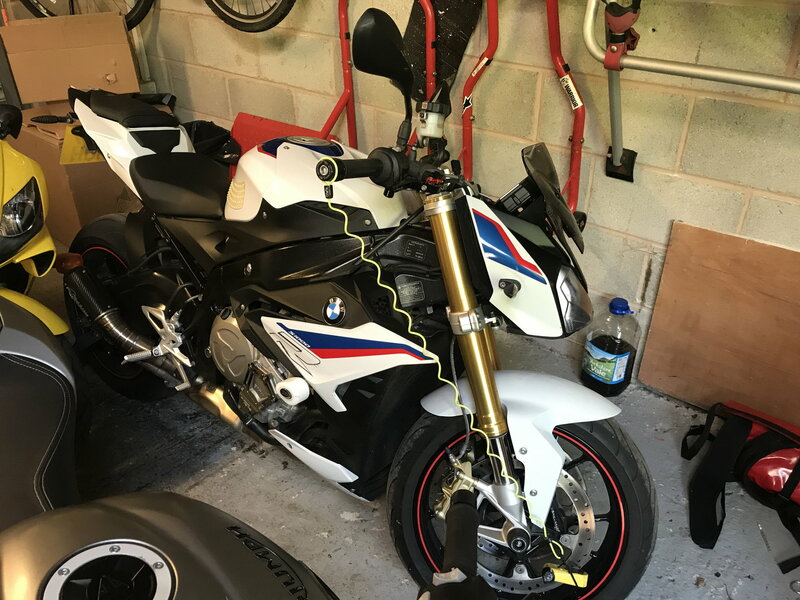 Picked the new bike up today! This is bike number one!